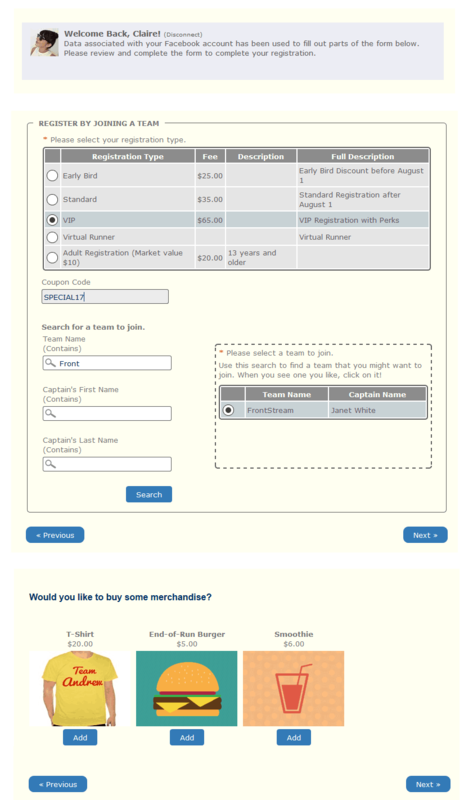 Your fundraising events deserve the most powerful registration system. 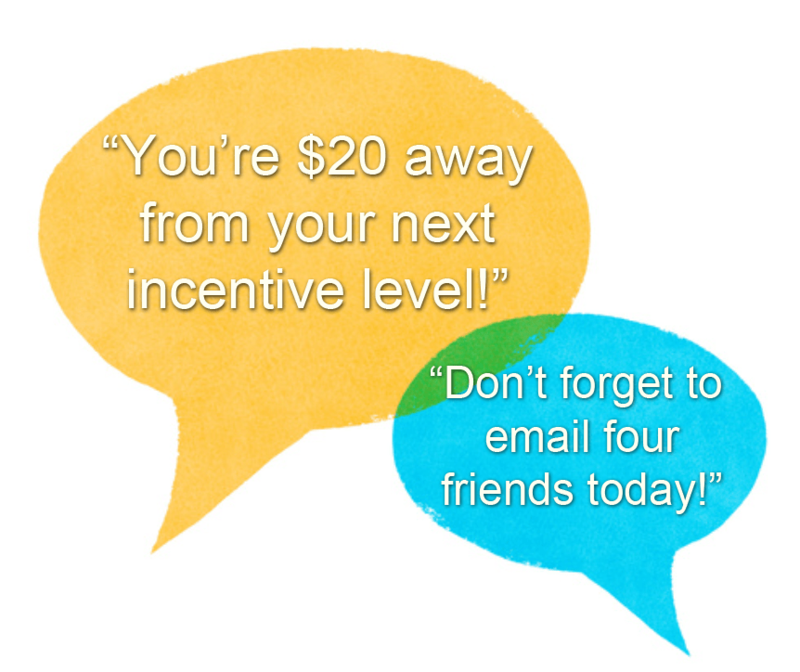 Raise more with dynamic features for your fundraisers and their team members. 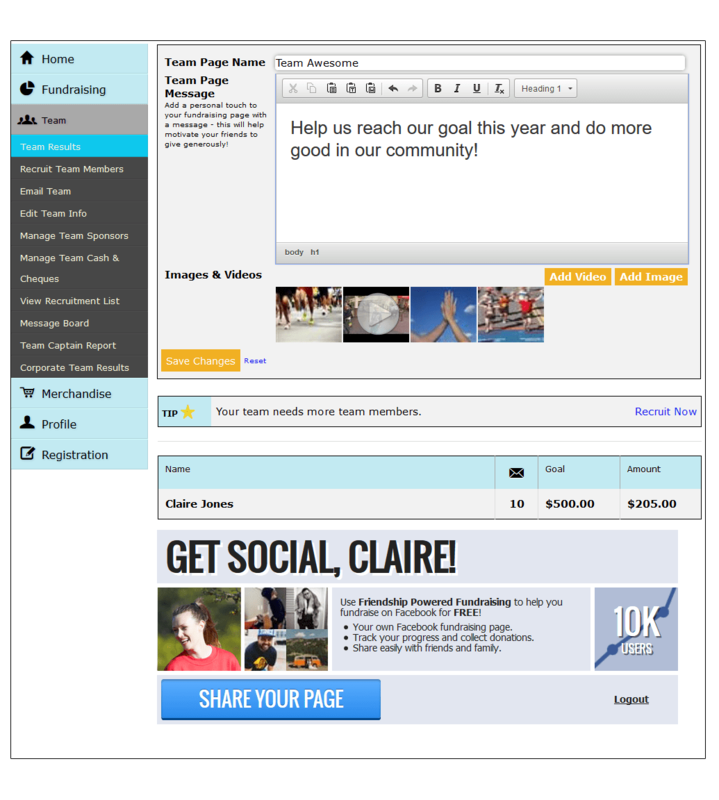 Monitors fundraiser activity and tailors communications to each participant based on actions they have (or have not!) taken in the system. 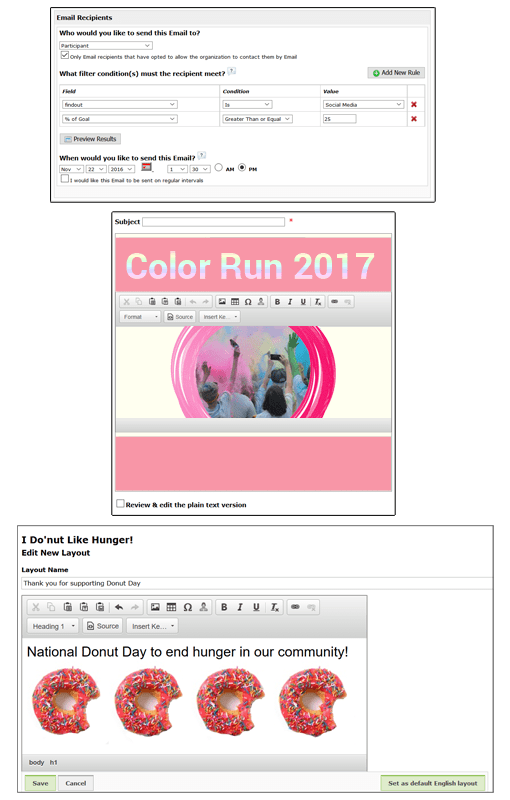 Stay in touch with participants and donors with easy custom emails. 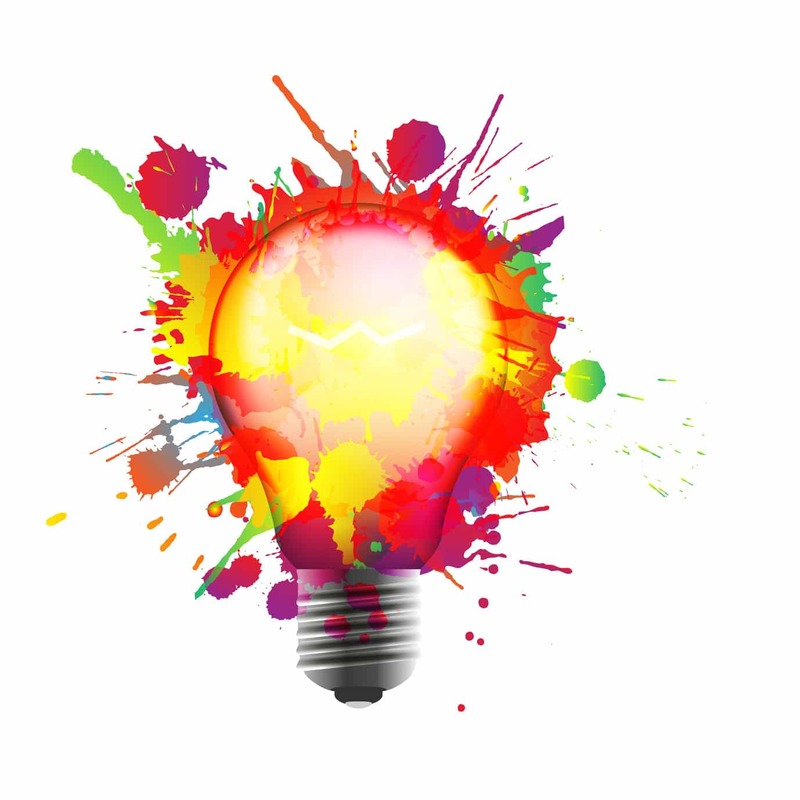 Make your event one of a kind with your own brand style. 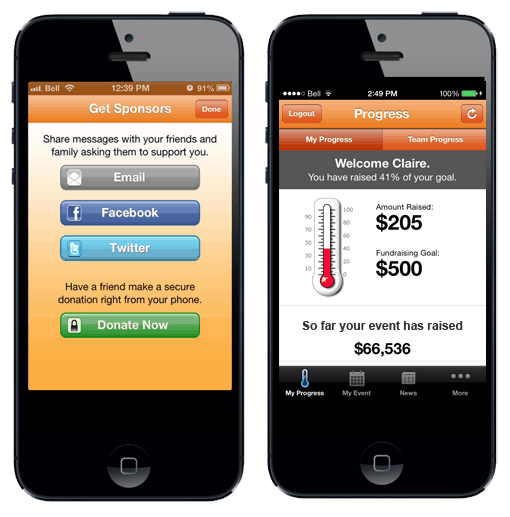 Tap in to the mobile world and expand your participant and donor base. 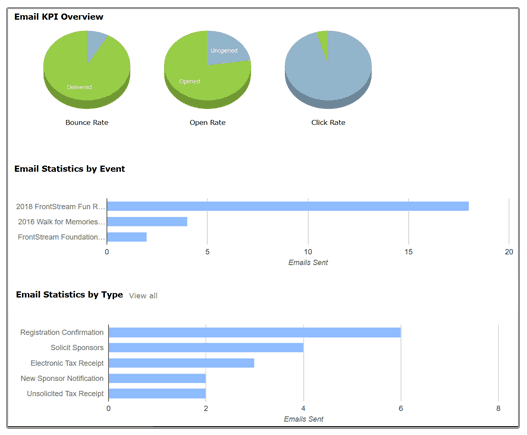 Get access to data reports so you can see the big picture. 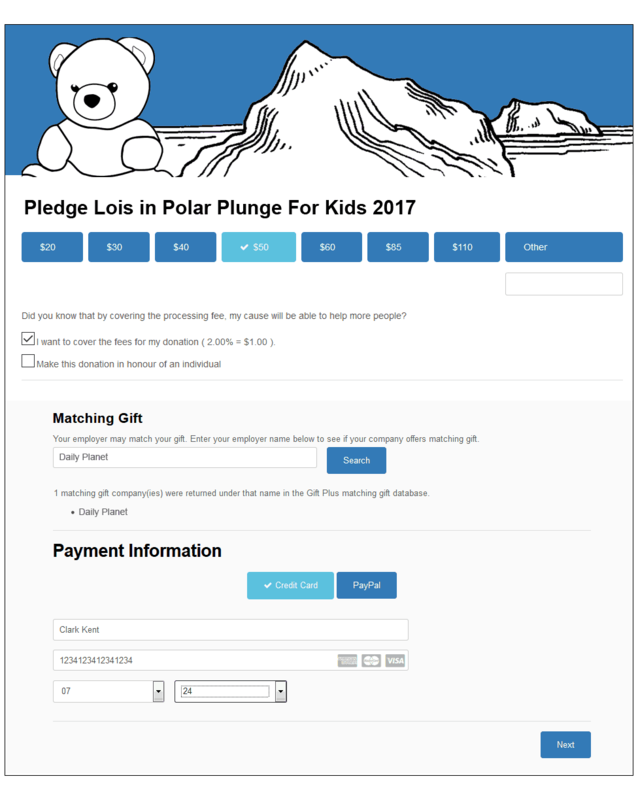 The most innovative donation system anywhere, featuring Predictive Fundraising®!